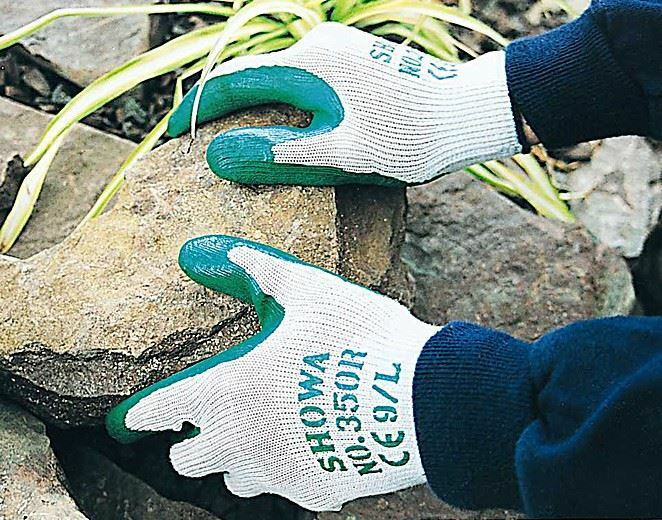 A flexible, robust glove offering great dexterity and with good resistance to tearing. 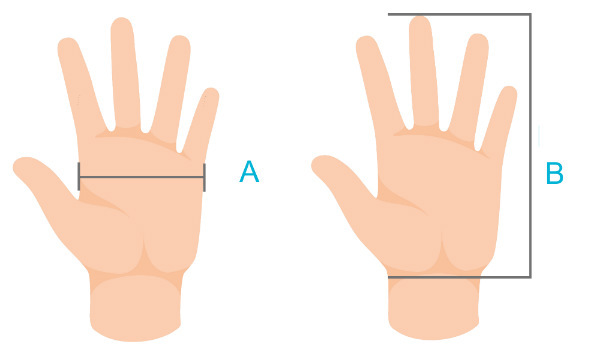 Breathable back of hand to reduce perspiration, surface provides tactile feel and better grip. Designed for easy movement and continuous wear, no irritation by seams in contact with the skin. 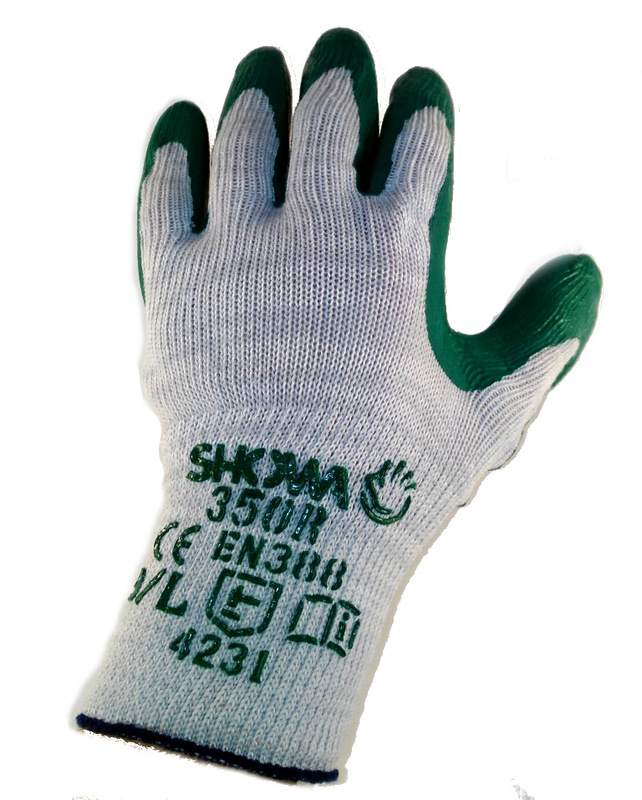 Conforms to EN 388 Safety Standard. 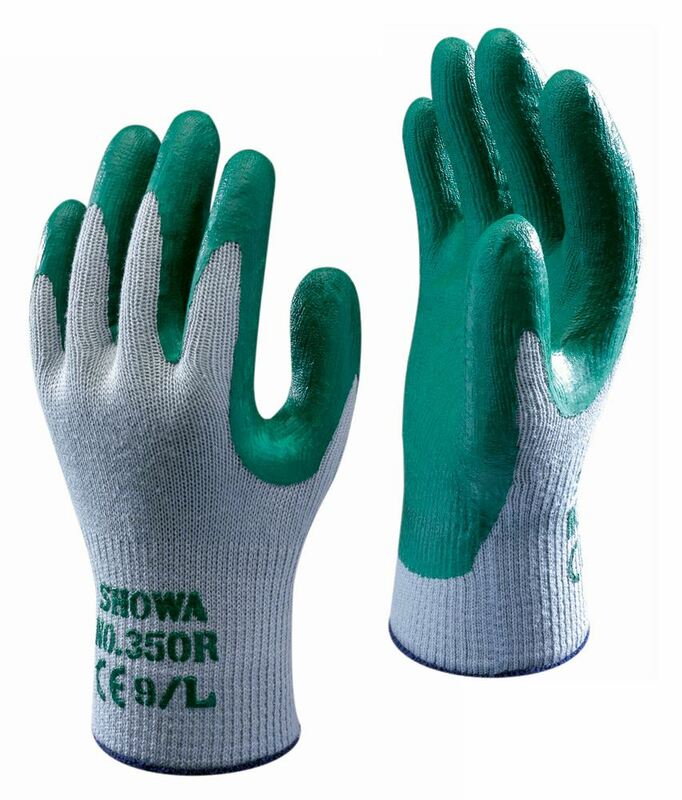 Protects the hand from oils, hydrocarbons, grease and abrasion. 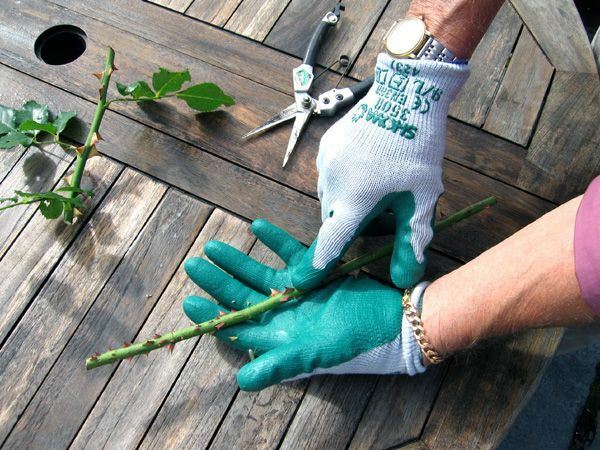 Good gloves for gardening, better to buy this packs. Cheaper delivery.